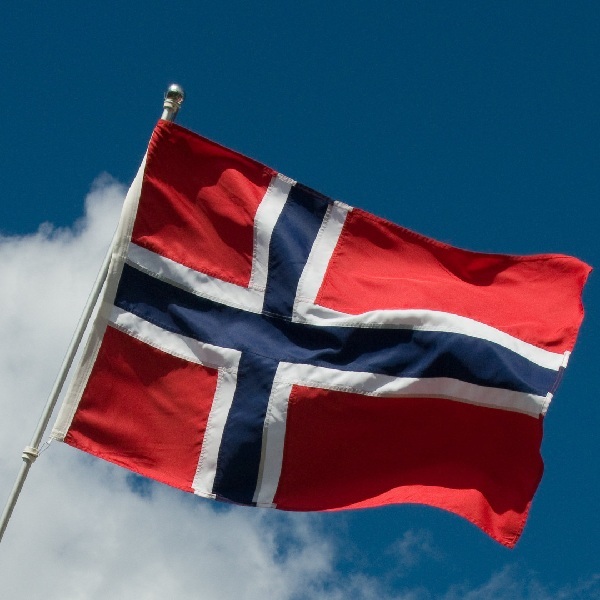 Norway is set to change some of its gambling regulations but foreign operators will still be prevented from offering services within the country. At present just two state run entities are allowed to provide gaming and sports betting, Norsk Tipping and Norsk Rikstoto. Many foreign operators have expressed a desire to offer their services but the Norwegian government seems determined to prevent this from happening. Last week the country’s Minister of Culture presented a paper on whether the status quo was the best possible option and it showed no indication of any plans to change regulations and allow foreign operators. The government is thought to be concerned that changes to the current situation could lead to increased gambling which may put customers at risk. The only planned changes to regulations are to put related gaming, lottery and betting regulatory frameworks under a single act.